Parallels Desktop 10 for Mac Parallels Inc. $79.99/Upgrade $49.99 Parallels Desktop 10 for Mac is hardware virtualization software for Macintosh computers with Intel processors. 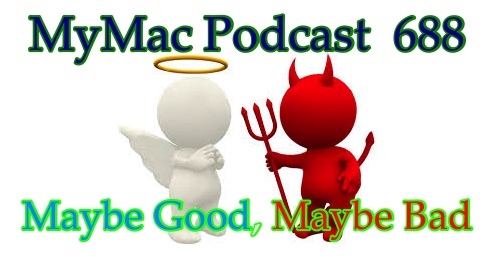 Tim, Chad, and Guy talk about the latest happening in the Mac world, and put a call out to the listeners: what do YOU think the big Apple announcement will be for Macworld Expo 08 in January? Robert also sends in his comments on the new line of iPods and the iPhone. David Cohen returns with Fenestration, in which he talks about the difference between Parallels and VMware Fusion. Download the show here, listen above, or rock it with iTunes. Be sure to send us some audio feedback from your phone! WWDC is over, and Tim, Chad, Guy, and special guest David Biedny from Mac Life looks at what happened. David Biedny also talks about his time with Industrial Light and Magic (ILM) and his thoughts on the Mac in general. David Cohen returns with Fenestration, and talks about both the new releases from Parallels and VMWare.